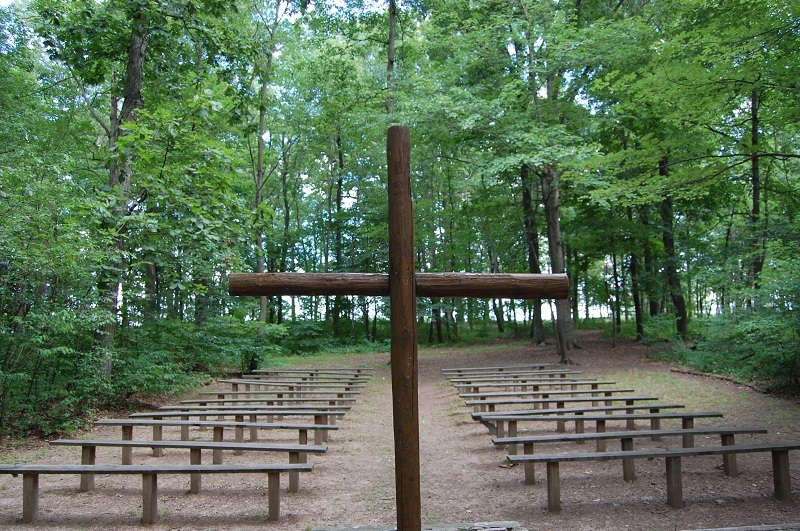 Our facilities are available for your next church retreat, family reunion, wedding, party, or whatever you would like. 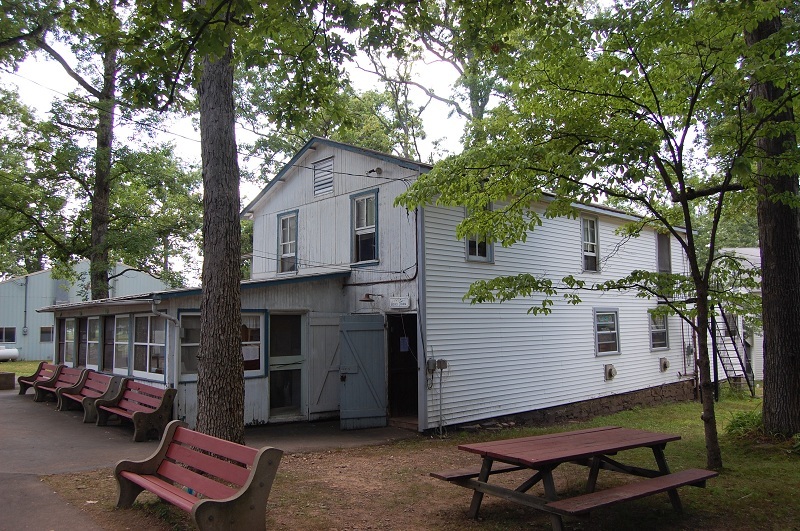 We are located in Sellersville, PA, approximately 45 minutes North of Philadelphia, Pennsylvania. Thank you for your interest. Our camp registrar will contact you regarding your inquiry. We also have cottages for sale. Click here for more information. 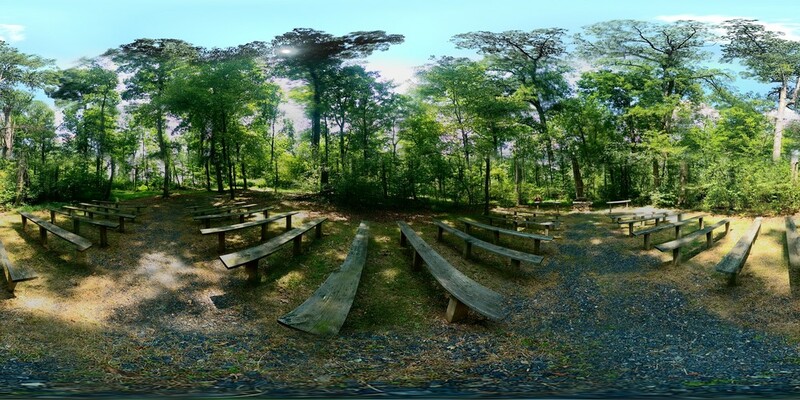 Click here for a 360-panoramic view of our famous Chapel in the Woods. Please note: No alcoholic beverages, smoking, or pets permitted on grounds.